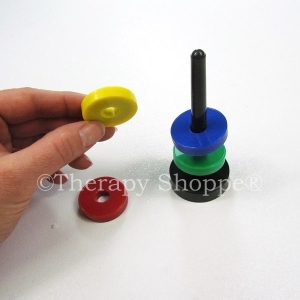 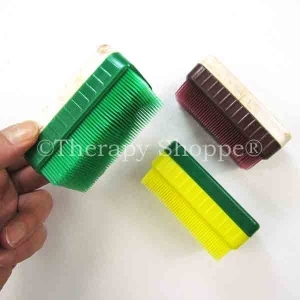 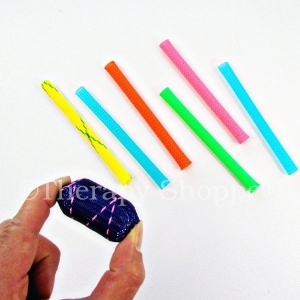 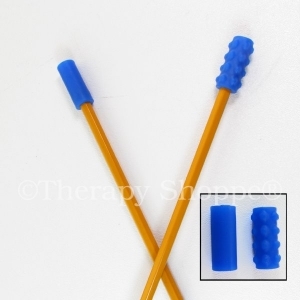 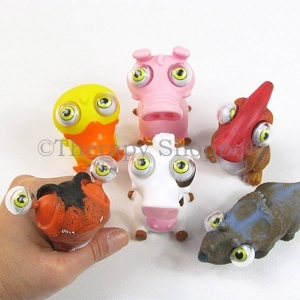 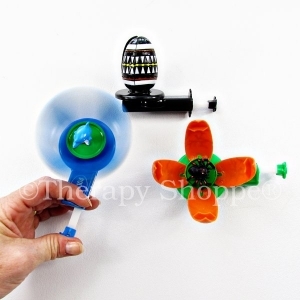 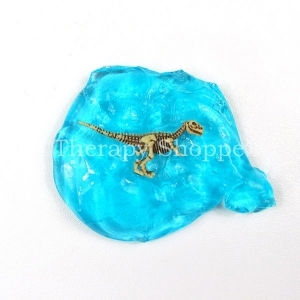 Fidgets can be very effective sensory diet and self-regulation therapy tools! 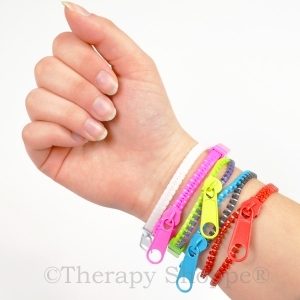 Our alerting fidgets can help children (teens and adults, too!) 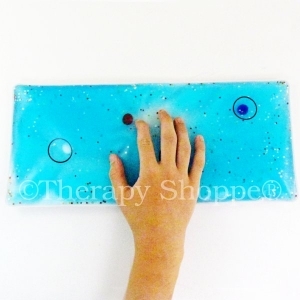 reach and maintain a "just right" level of alertness at home, in the classroom, office, in the car, or during homework time. 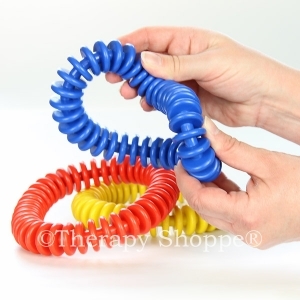 Use fidgets, sensory balls, fidget spinners, and office desk toys for alerting, calming, to "wake up" fingers before handwriting activities, and to promote focus and concentration. 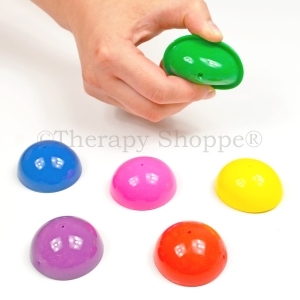 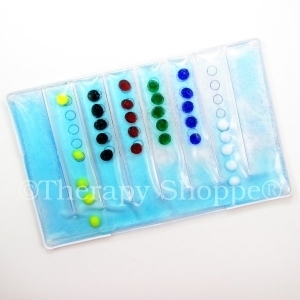 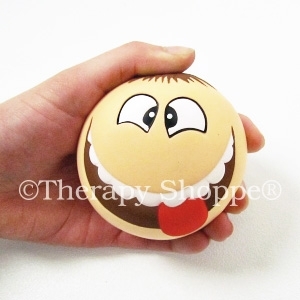 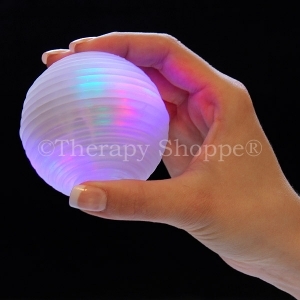 Keep fingers busy, minds focused, and bodies relaxed with all the affordable, amazing alerting fidget toys and sensory tools from the Therapy Shoppe®!